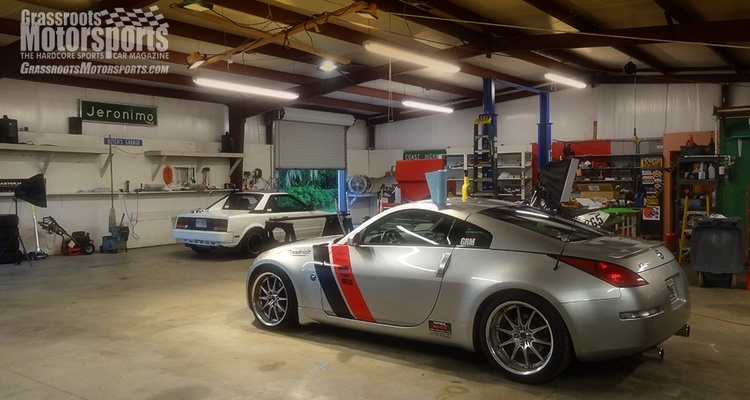 We've always liked Zs, and now we have one of our own. 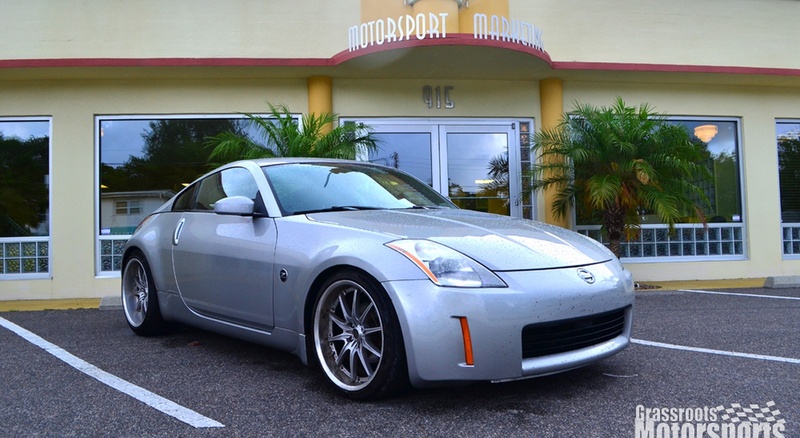 This bottom-of-the-market 350Z is destined to be more than just another used car. 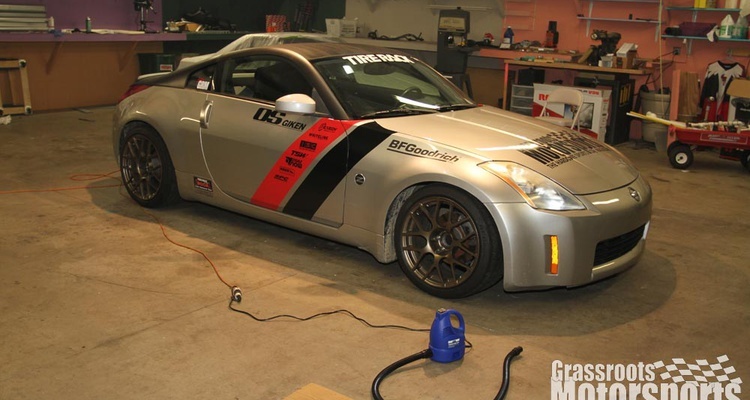 Who wants to buy the Grassroots Motorsports Nissan 350Z? 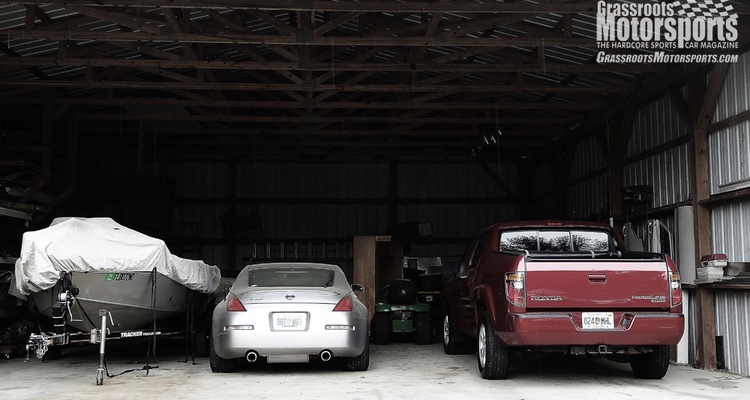 We need to make room in the stable. 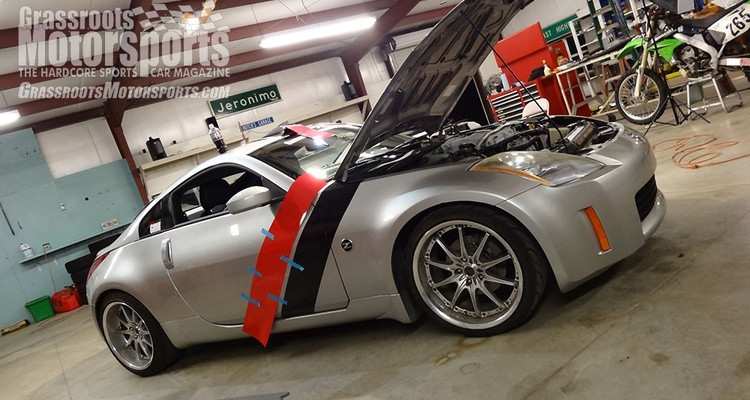 Our 350Z project is coming to a close. 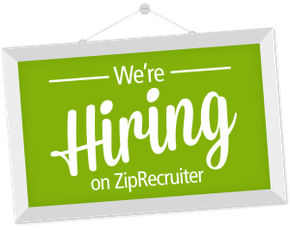 It's now looking for a new home. 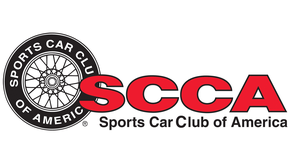 For want of a single C-clip, our 350Z blew it's big competition debut at the Atlanta SCCA Tire Rack Match Tour. Our Nissan 350Z project car gets perhaps its most important upgrade: proper wheels and tires. 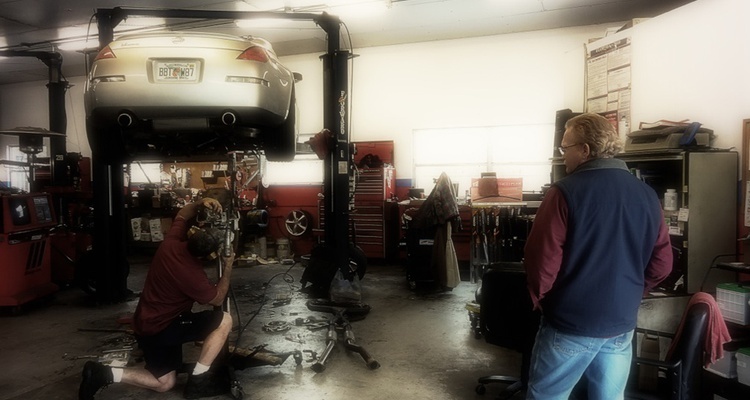 Our 350Z project car gets some adjustable front control arms, but we have to tweak them a bit to ensure their legality. 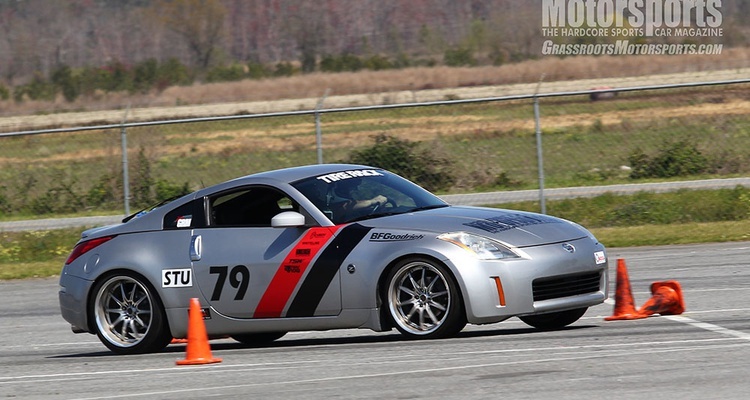 Our Nissan 350Z gets closer to the autocross course with an ISC suspension. 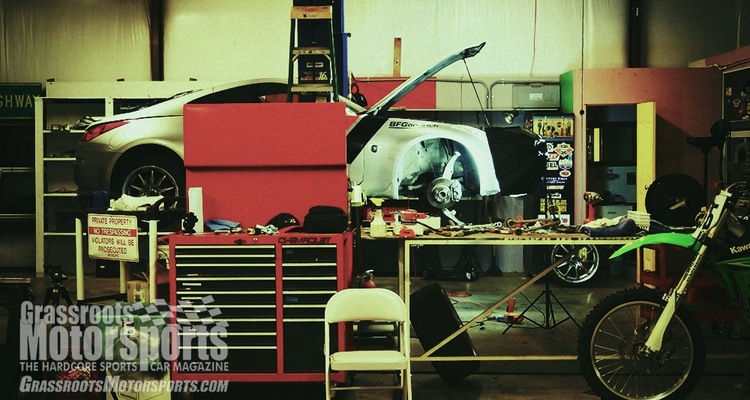 Real suspension prep begins on our Project 350Z. 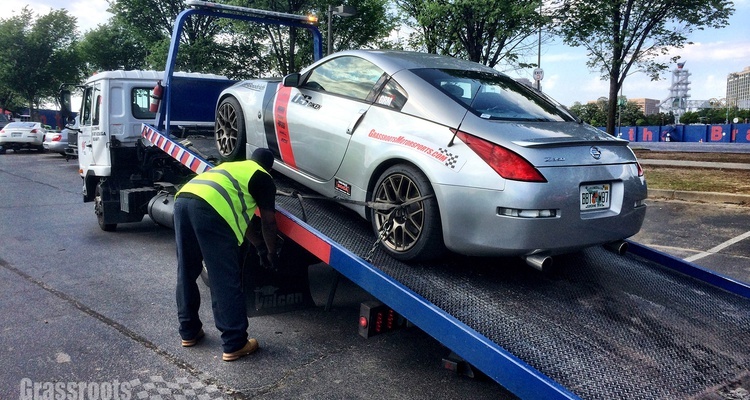 Our 2003 Nissan 350Z will be introducing one of our staff members to the world of autocross this weekend, then going under the wrench for suspension surgery when it returns. It made it there and back, and autocrossed in the middle. 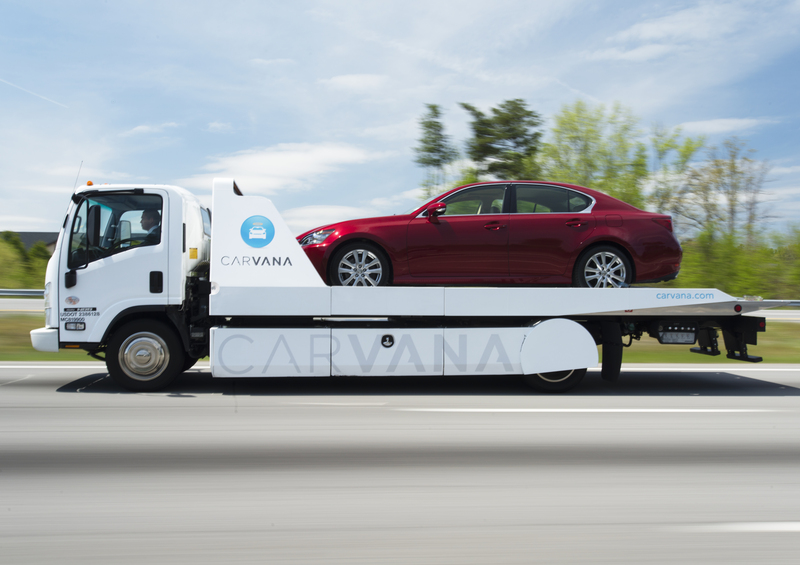 We'll call that a win. 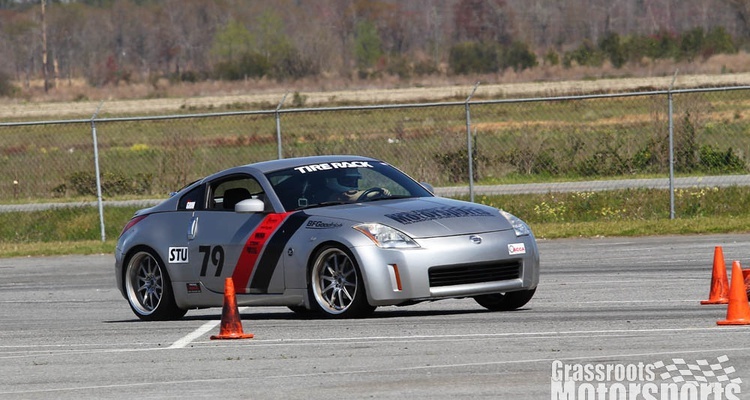 It may not be competitive yet, but our 350Z at least looks the part heading into the autocross season. The Green Spring, or the Red Spring? 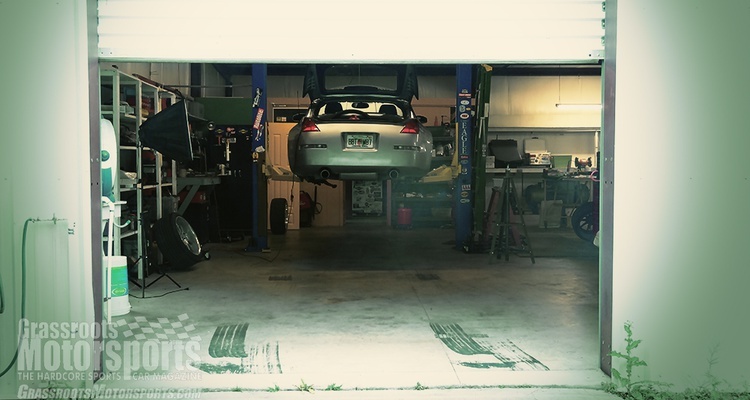 We find some oddities underneath our 350Z. We're preparing for next weekend's Dixie Tour, but there's a lot to fix. 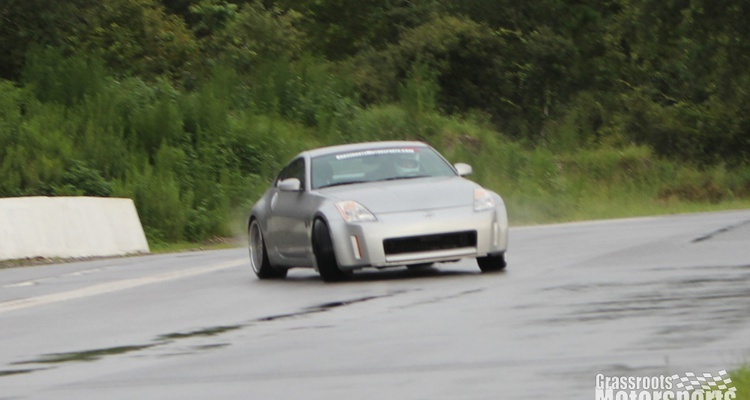 Our 350Z wouldn't hold an alignment. 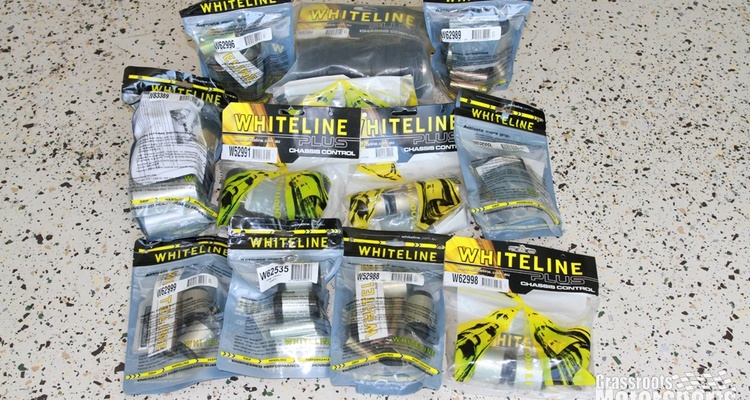 Whiteline came to the rescue. 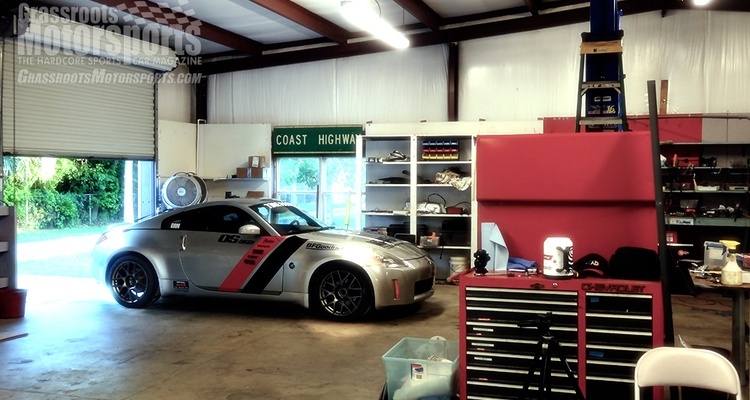 We take our 350Z to the track. 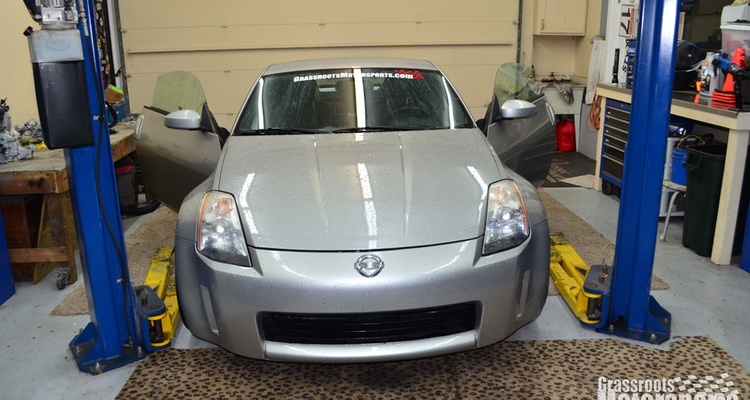 We fix our 350Z's window troubles. 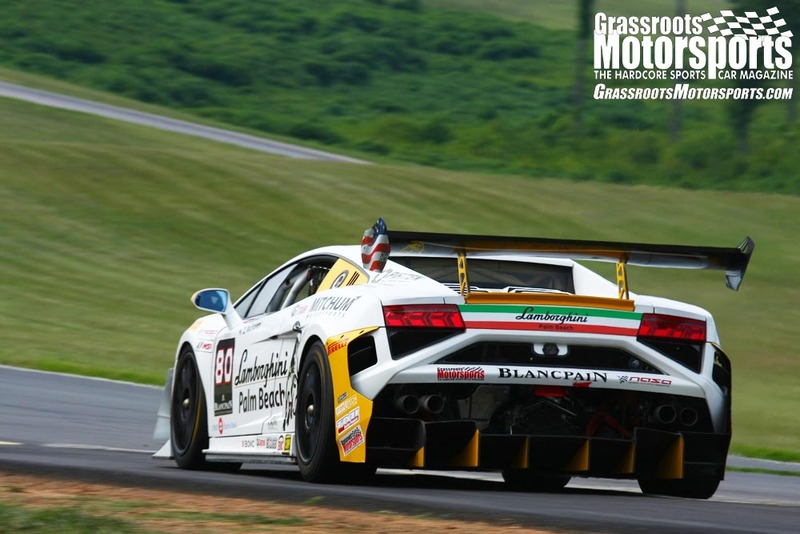 We delve into our newest project car.